There is something quite freeing when we let go of the need to always be liked. Often if we are not liked it has more to do with the other person than anything we have done. Are we always going to act perfect and never do anything that upsets another? Absolutely not! But, everyone is human and has made mistakes… if others are not willing to share with us how we’ve offended them, well, we are not mind-readers nor saints… therefore we cannot be ruled by others’ unspoken fears or assumptions. You’re absolutely right. But friendship isn’t a job. It’s a relationship and like any other, you have to work at it. I am SUPER glad we’re friends. I value that more than I could ever tell you. 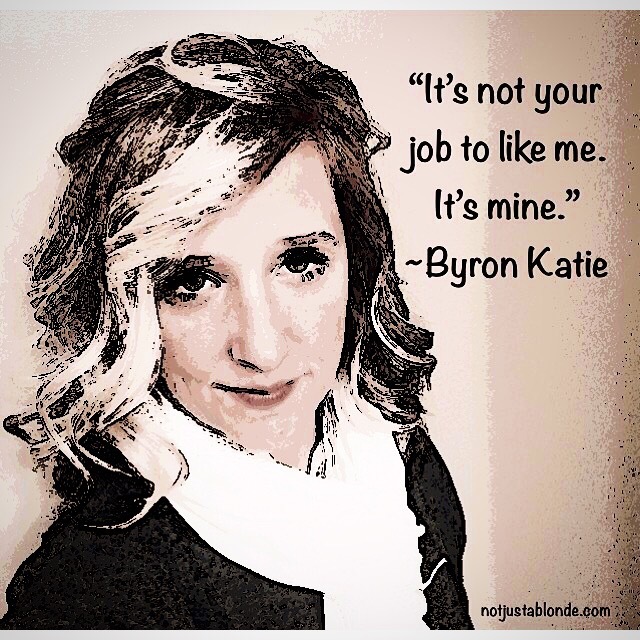 I have struggled with the fear ‘of not being liked’ my whole life. It wasn’t until I reached deep, past my personality, and saw the beauty of my Soul that I got it. I am Love and it is about my relationship with the larger part of myself. I love you blog! ← It is Better to be Hated!